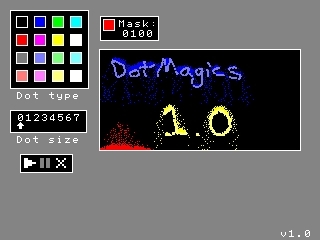 DotMagics By: Minxrod 4K241XVD If you've ever played Powder Game, then this will probably look familiar! 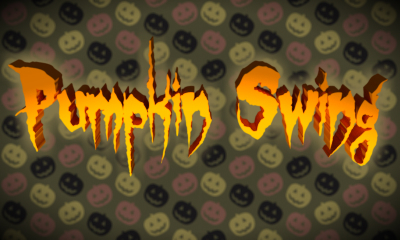 Pumpkin Swing By: Nathaniel 22T4E8AE A challenging physics-based game about swinging pumpkins. 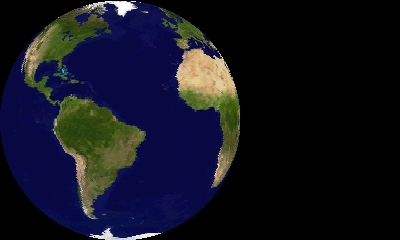 Lowerdash Beta By: kldck_hul N334J313 Lowerdash is an object-oriented language extension for SmileBasic v3. The ultimate Circle Pad tutorial. 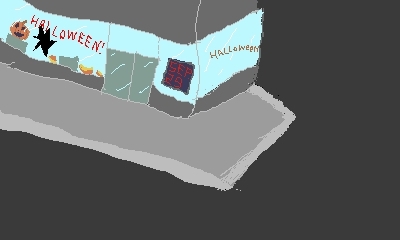 By: Sam Want to use the circle pad? Everything is explained here.